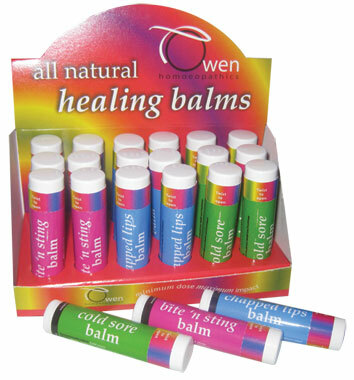 A balm to rub straight onto a bite. A good idea to carry it in your bag if you or your children are attractive to insects and prone to reactions. Contains: Apis, Calendula, Hypericum, Ledum, Nat Mur, Rhus Tox.